Home | A Miracle Every Day | Miracles | You are an eagle! Have you ever seen an eagle fly? It seems… effortless. An eagle “catches” the upward currents and soars more than it flies. Only the take-off requires real effort, then the eagle adjusts its trajectory to find, and then stay, in the current that carries it. That’s what God calls you to do… fly like an eagle! 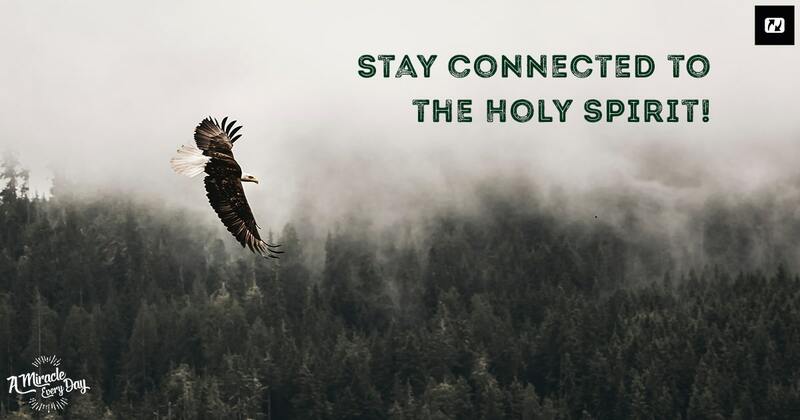 Catch the current of the Holy Spirit and stay connected to this thermal wind of the Spirit. You too… make the effort to come into His presence, to take off, to enter into His courts! 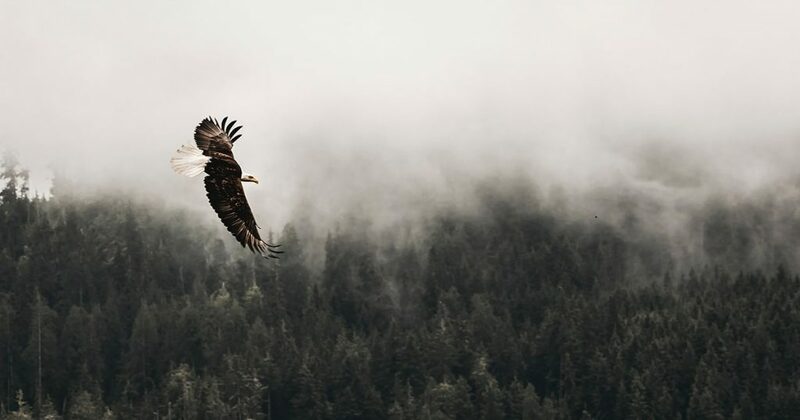 Come up higher, getting a bird’s-eye view of your situation, and allow the Holy Spirit (sometimes mentioned as a “wind” in the Bible) to carry you. I am so thankful for your ministry Eric. I really needed this message today. My son and his wife are facing heart breaking news involving one of their furbabies. She has been diagnosed with cancer and is scheduled for surgery on the 20th of this month. This beautiful message you shared today will be shared with them. I truly believe that I was meant to read this today in order to be able to share it with my son & his wife~ that it would uplift them during this troublesome time. God bless & thank you for existing Eric. Thanks Eric, I also needed this today, to know that I am an eagle and can fly above the circumstances I am going through, with God’s help. I am truly standing on his promises and in agreement with you. God bless.